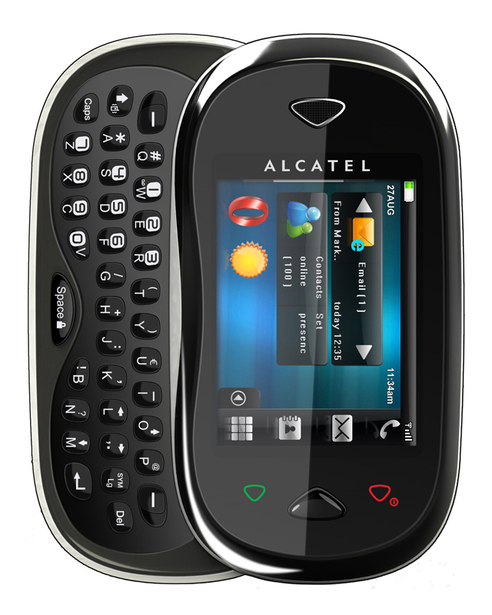 Alcatel has recently launched a phone that has a touchscreen and a QWERTY keyboard, is social network friendly and easy on the pocket as well. We are talking about Alcatel One Touch XTRA. To give our honest review, One Touch XTRA is not a high spec phone. But if, for £50 you can get a mobile that is capable of email, IM and web browsing, can play MP3, has a 2 mega-pixel camera with video and webcam functions, also has FM and other apps like news and weather, that is a deal. With its specs, this phone can give a tough competition to other entry level touchscreen phones in its category like LG Cookie. 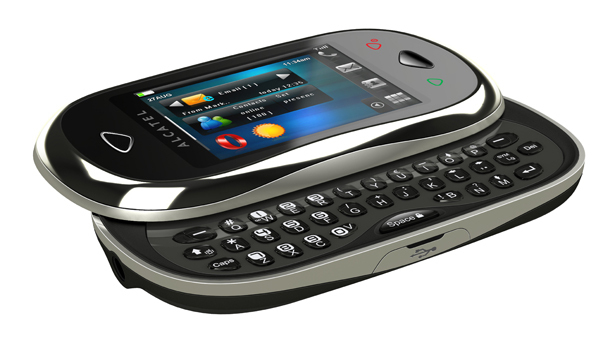 Touchscreen interface and slider QWERTY keyboard. It also supports video recording. The camera can also act as a webcam. The phone comes with pre-installed apps like news, weather etc. Now coming to what this phone lacks: It has no Wi-Fi or 3G connectivity, which is obvious from the £50 price tag. Being branded as a social networking phone, the only way it can do justice to that is through GPRS/EDGE, which should be sufficient to Tweet and update your Facebook status. If you are looking for a high-end smartphone, this is not your gadget. But, if you want a mobile that can do more than call and text, should be good looking and has a touch screen and QWERTY keyboard along with a low price tag, you can grab it.